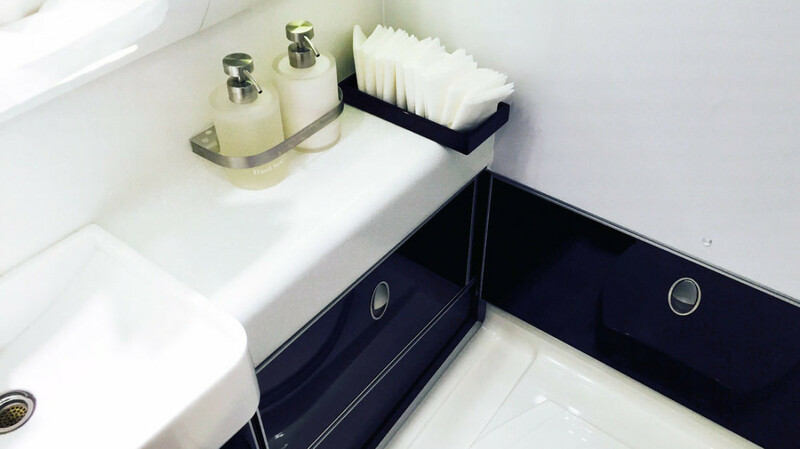 With many Airlines operating aged aircraft, regular cabin refurbishment is vital to ensure an excellent customer experience is maintained. 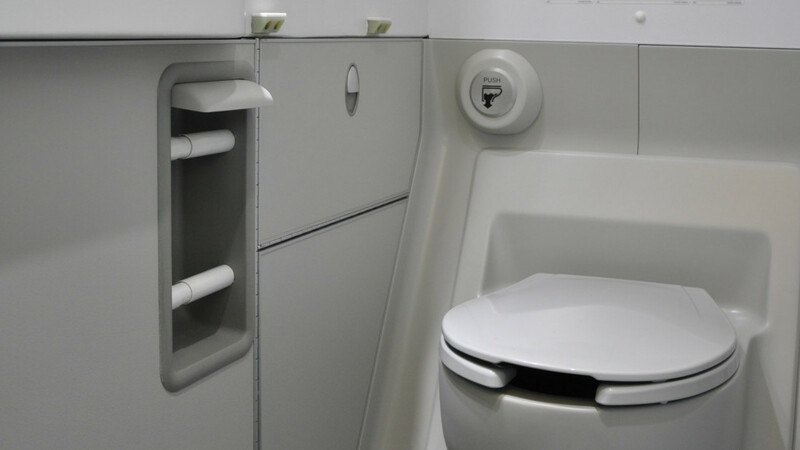 Often lavatories are ignored due to very few organisations offering a quality, cost effective solution. 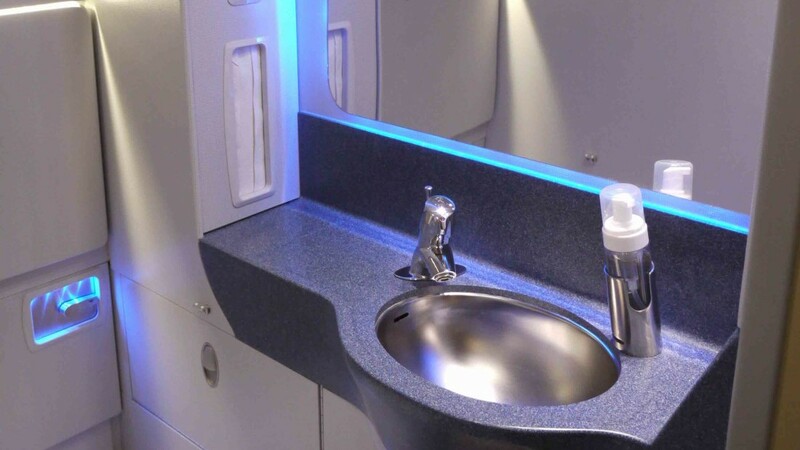 Working to our customers specification, Aerocare has developed a range of cost effective Boeing 757 & 767 lavatory refresh kits. Alongside our tried and tested products we are able to work with you to develop a product specific to your needs.